The hard-working team of iGreet – a beloved Bulgarian augmented reality company in Bulgaria is surprising their fans with a brand-new 3D love card, coming just in time for Valentine’s Day. 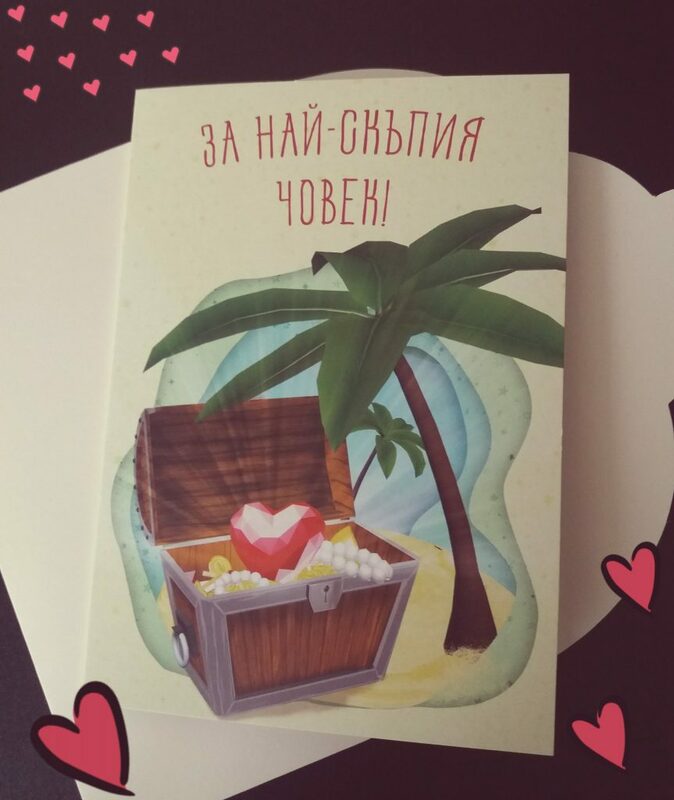 The new one-of-a-kind design of the card, named “You’re my Treasure” impresses with an innovative, lengthy experience, showcasing an island, a treasure chest and of course, a hidden message, dedicated to someone special in your life. Once scanned with the iGreet app, the card can’t but bring excitement and endless smiles to the viewers. On top of it all, a splendid melody accompanies the 3D experience to fully capture the moment of love. 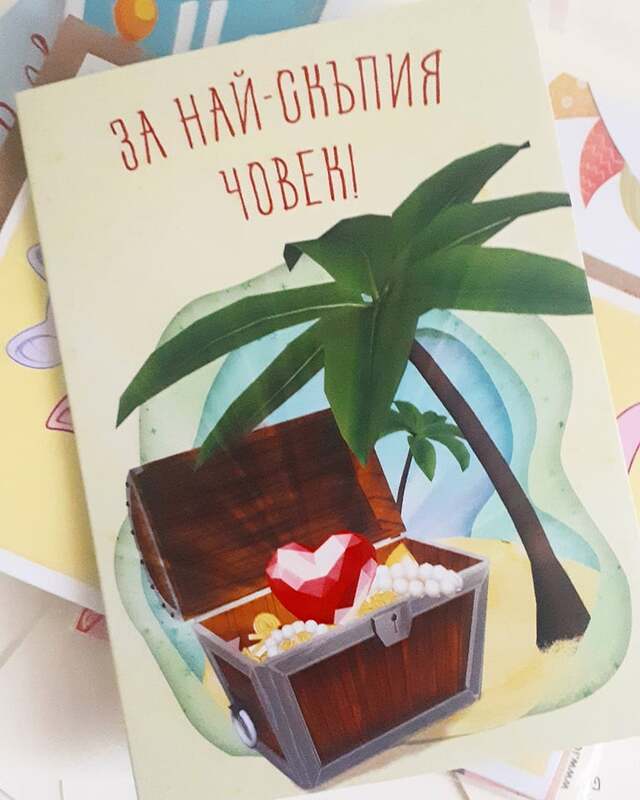 “You’re My Treasure” is currently available locally in Bulgaria at some of the big bookstore chains, including CIELA, BookTrading and Orange. The card is the second out of a new batch of unique augmented reality 3D cards which will be released this year to the public. iGreet has always been there to find great ways of spreading love and this is just the beginning.